A regularly updated news feature and a variety of bonus content are available to nonsubscribers as well as subscribers from the homepage. Upcoming issues will include articles on the year’s Blake sales (Robert N. Essick) and research (G.E. Bentley, Jr.); Blake’s Hebrew calligraphy (Abraham Samuel Shiff); and sympathy and pity in The Book of Urizen (Sarah Eron). The editors invite you to take a look at the homepage and table of contents of the current issue. Subscribers have access to the fully searchable, illustrated content in both HTML and PDF format. Online publication is made possible by Open Journal Systems and close cooperation with a team of experts at the Rush Rhees Library, University of Rochester. Parallel publication of the journal in printed format will continue during the current volume. 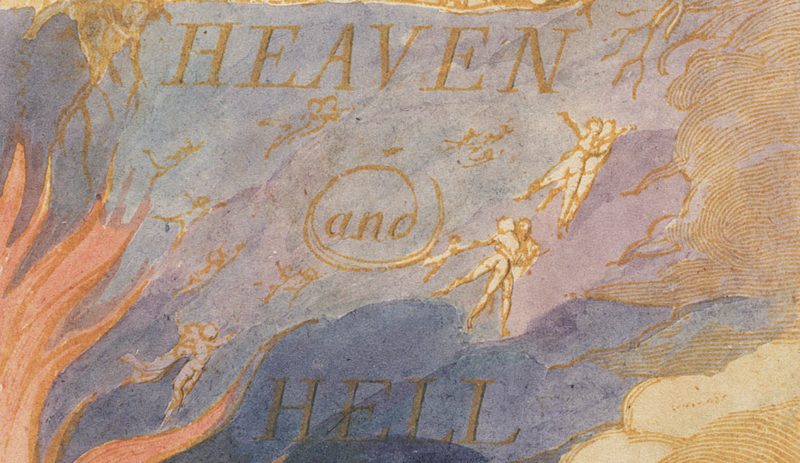 Meanwhile, forty years of back issues (1968-2008) are being integrated into the William Blake Archive. The work is well underway, and the first installments are expected to appear this year.